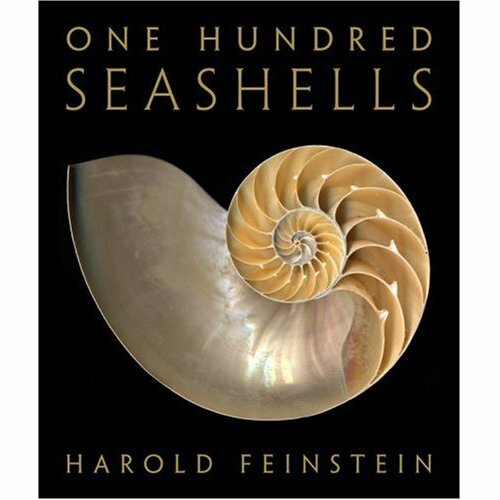 Large-format and luxuriously produced, ONE HUNDRED SEASHELLS by Harold Feinstein, brings forth the intricate and subtle beauty of seashells – their luminous array of colour, their every twist and turn – to an unprecedented degree. Feinstein has created a portfolio of stunning images in their delicacy and detail. practical as it is exquisite, for art lovers and nature enthusiasts alike.